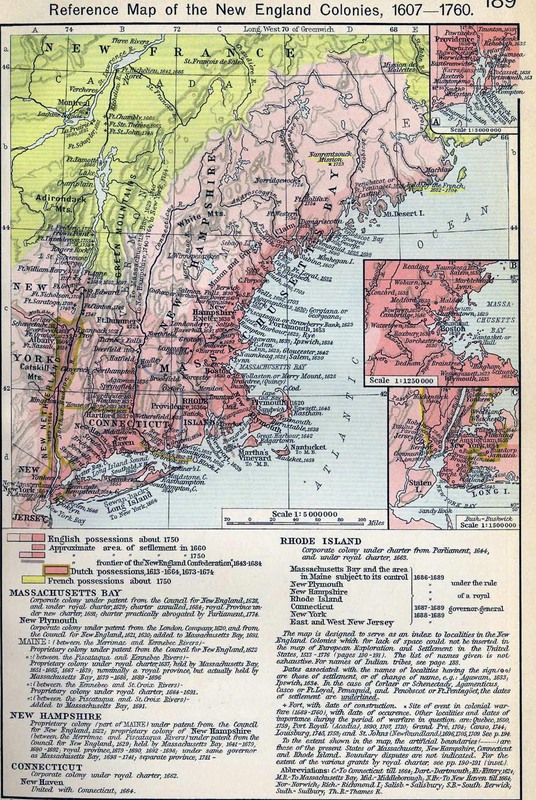 Historical Map of the New England Colonies, 1607-1760. Insets: Rhode Island. 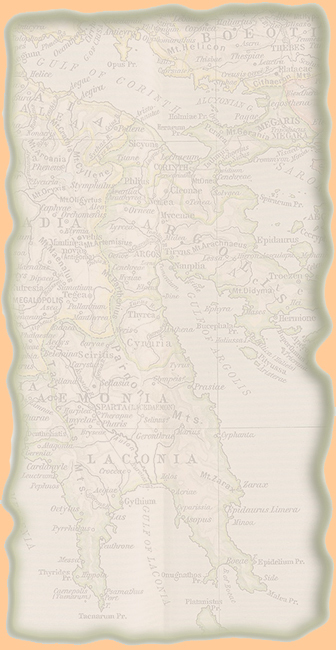 Vicinity of Boston. Vicinity of New York.